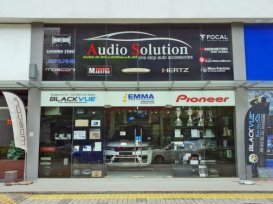 Audio Solution Pte Ltd offers a complete line of products ranging from in-car-entertainment systems, car electronics to accessories. 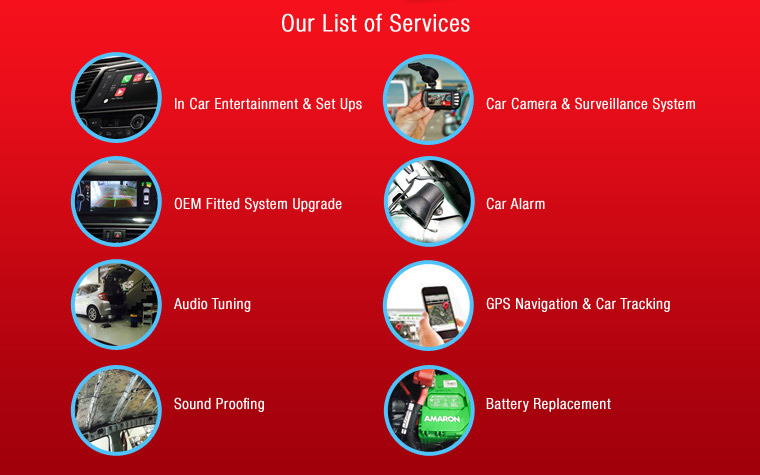 With a strong growing base of clients, Audio Solution pledge to offer car owners with top quality merchandise coupled with exceptional service & installation at the affordable prices! 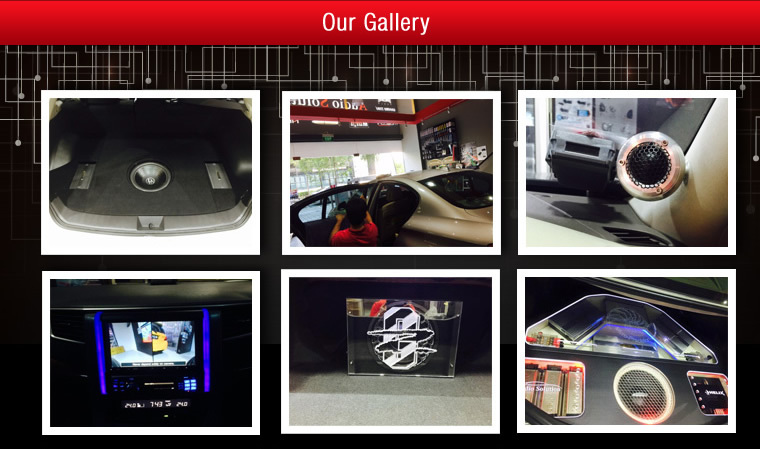 Ah Kuang is very experienced and conversant with setting up audio systems for BMW cars. Great Services and Worksmanship.Strongly Recommended! Great Service !! Friendly and very knowledgeable !! Would highly recommend them.